SPARQL endpoints are easy for random visitors to accidentally overload. 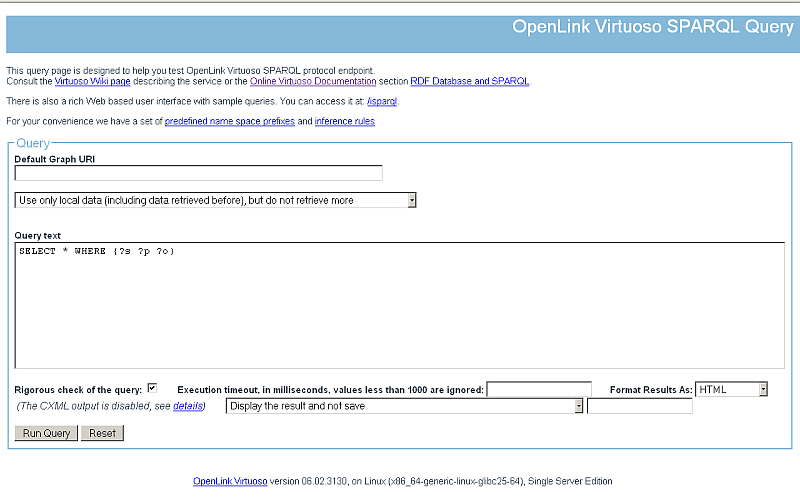 Virtuoso allows you to secure your SPARQL endpoint against such abuses in various ways, including the WebID? Protocol. The WebID? Protocol links a Web ID to a public key, to create a global, decentralized/distributed, and open -- yet secure! -- authentication system that functions with existing browsers. Virtuoso lets you set WebID? Protocol-based ACLs (Access Control Lists) to restrict and permit various levels of activity based on the visitor's WebID?, through the SPARQL-WebID? endpoint, <https://<cname>:<port>/sparql-webid>, e.g., https://virtuoso.example.com:8889/sparql-webid. Load the Conductor in your browser, http://<cname>:<port>/conductor, e.g., http://virtuoso.example.com:8889/conductor. Log in as a DBA-privileged user, e.g., dba. Drill down to to Linked Data -> Access Controls -> SPARQL-WebID?. Download and install the conductor_dav.vad package. 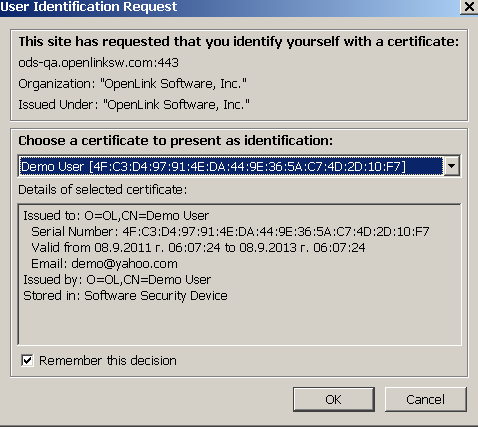 Generate an X.509 Certificate hosted WebID. Go to http://<cname>:<port>/conductor, where <cname>:<port> are replaced by your local server values. Go to Linked Data -> Access Controls -> SPARQL-WebID? Select "SPARQL Role" for ex. "Sponge". As result the WebID? Protocol ACLs will be created.